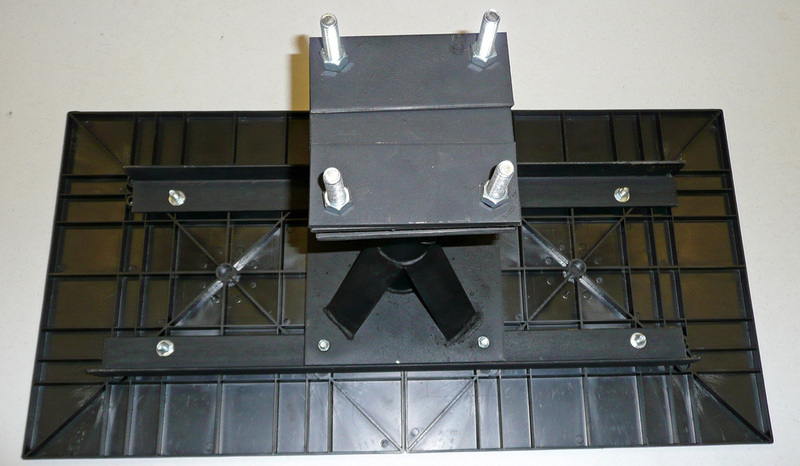 Central Piers Inc. has led the mobile home parts industry in design and manufacturing of set up products since 1973. Our unique products have paved the way for homeowners to be able to economically set a manufactured home on a private property or in a community with the introduction of steel piers and the revolutionary patented CP Seismic Pier TM Foundation System. Our systems are designed both for strength and ease of installation and far surpass engineering requirements of California Building Codes and nationwide H.U.D. Standards. 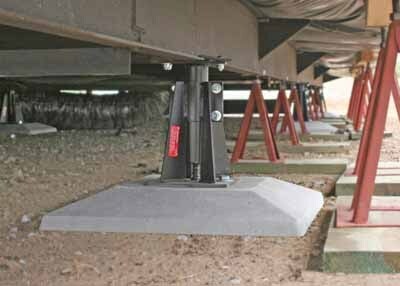 The CP Seismic Pier TM remains the industry’s Number One Choice of contractors, home owners and finance agencies due to its stellar reputation as a cost effective alternative to the labor and cost extensive poured concrete mobile home foundation system. Accepted by Lenders for Conventional, FHA, or VA financing. Subpages (2): WE CAN PROVIDE YOUR FHA CERTIFICATION WHAT IS FORM HCD433A?